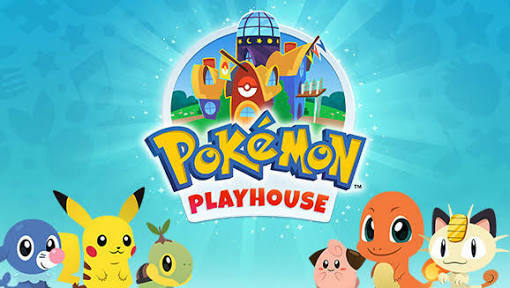 Pokemon Playhouse is a Pokemon-themed kids game. Children can move around the game and interact with a bunch of different Pokemon. It’s a wildly simple title. There isn’t any reading or math skills required to play. It’s not even educational. The game is just there for fun. Nothing about the game is difficult. However, that can lead to a slightly boring game for kids who enjoy more challenging stuff. In any case, the game is entirely free with no in-app purchases or advertising.